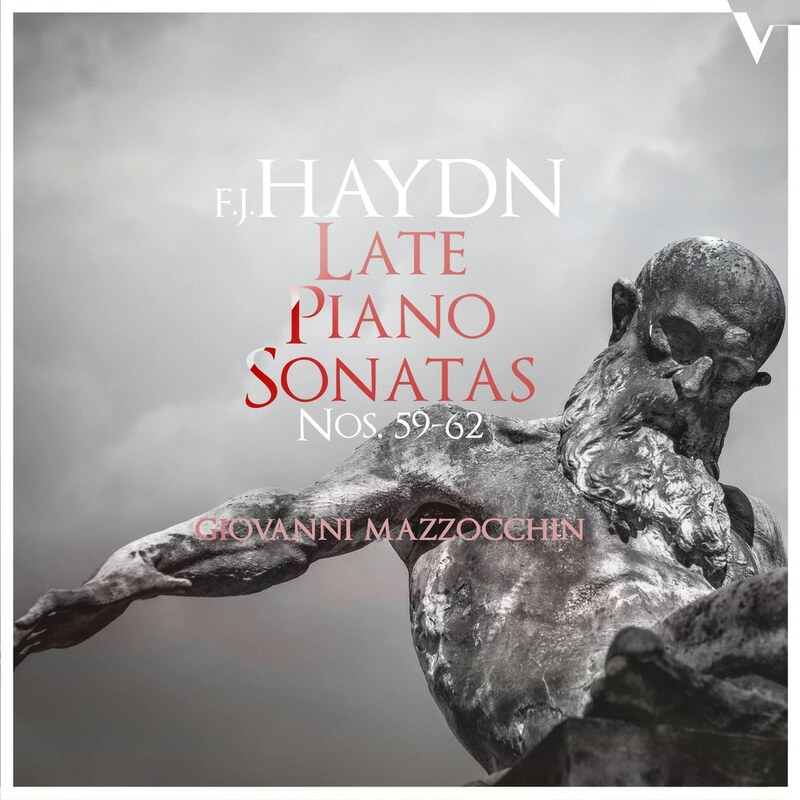 Nowadays most performers overlook Haydn's piano sonatas, mainly because over years these works have been deemed as less-interesting or duller than those by Haydn's fellow composers, namely Mozart and Beethoven. This unrighteous judgement stems definitely from a sloppy understanding of this composers's outstanding and unique skills. (Franz) Joseph Haydn's highly experimental wit is pervasive throughout the evolution of his style, in particular in these last four grand sonatas, which should be doubtlessly considered 'concert pieces'. A thorough analysis of these works showcases a relentless growth in terms of formal, harmonic and thematic ingenuity, which reaches its peak in the last and most difficult sonata, the second one in the key of E-flat major from this set. It's very likely that this sonata had a major influence in the young Ludwig van Beethoven, whose first sonatas present a huge amount of musical and technical discoveries by the old master.